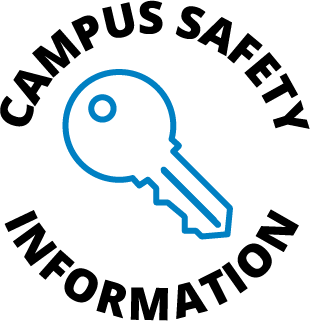 Your use of the Lake Michigan College website does not require that you reveal any personal information. We do collect and store certain details about your visit that do not reveal your identity, including the name of your Internet Service Provider, the website that referred you to us, the pages you request, and the date and time of those requests. We use this information to analyze trends in the use of our site and ensure that it remains useful to the community. You may, however, choose to provide personally identifiable information to us when using this site — through a form, survey, or another type of correspondence. We collect and store this information in a manner appropriate to the nature of the data and only use it to fulfill your request and provide to you information related to your inquiry. 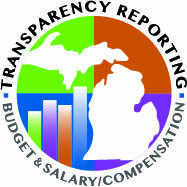 Unless required to do so by the Michigan Freedom of Information Act (FOIA), we do not share or otherwise disclose to other organizations or third parties the personal information you may have chosen to provide as a user of this site. This site contains links to websites operated by third parties. We have no control over those sites and our Privacy Statement does not apply to them. You are encouraged to review the privacy policies of those other sites. Lake Michigan College uses interest-based online advertising (also called “targeted advertising,” “remarketing” or “behavioral advertising”) in order to effectively reach community members who may be interested in our services and to better understand their behavior. We work with companies (such as Google) who collect audience data such as age, gender, geographic location and interests to provide advertising targeted to suit your interests and preferences. For example, you may see certain ads on other websites because we contract with Google and other similar companies to target our ads based on information we or they have collected, including information that was collected through automated means (such as cookies). These companies also use automated technologies to collect information when you click on our ads and visit our website, which helps track and manage the effectiveness of our marketing efforts. You may opt out of the automated collection of information by third-party ad networks for the purpose of delivering advertisements tailored to your interests by visiting the consumer opt-out page for the Self-Regulatory Principles for Online Behavioral Advertising at http://www.aboutads.info/choices/ and edit or opt-out your Google Display Network ads’ preferences at http://www.google.com/ads/preferences/. These opt-out and preference control pages are specific to the individual browser used to visit it, and not operated by LMC.